“Customer success” is a discipline that is maturing and is being adopted by a large proportion of SaaS. It can appear to be many things: a department, a job role or a set of business goals, but the one thing that is most important to SaaS is that foundation: the customer. That’s the bigger picture, so how does your SaaS determine what customer success looks like for your customers? 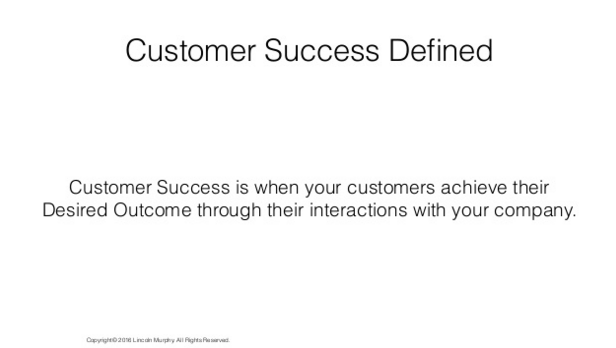 We’ve briefly touched on how customer success milestones are the steps that customers take to reach their desired outcome, so what are they and how do you know what yours are? 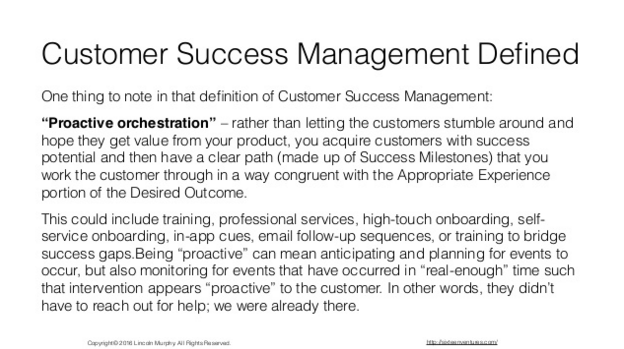 So a good place to start when determining the customer success milestones of your SaaS is with those desired outcomes of the customer. What is their path taken to meet a clearly defined outcome? How can buyer modality help? Grab our free guide to learn more. Some people may worry that they limit their potential customers by targeting certain profiles, but that is not a bad thing. The fact is, you will save a lot of wasted time and effort if you narrow your scope and only target those to whom your product is really suited. You don’t want a whole lot of sign-ups who rapidly churn, putting you back at square one as far as marketing and growth go. You also don’t want clients who can’t really recognize value in your product and want to haggle over price or use a lot of support time. You get to choose who your SaaS wants to do business with! You’ve possibly got more than one profile-type who are suited to your SaaS; the important part is understanding them. Knowing what motivates them, what they’d like to achieve and how they prefer to learn and interact. The specific problem/s you are solving. The customer type who needs this problem solved. What type of business is the customer in? What is their job role in that business? Is there a business size your product is better suited to? What are the goals of the customer’s business? How tech-savvy do they have to be to see value in your solution? How much time or commitment do they have for learning? Note the questions about learning towards the end of the list: we include those because in order to derive value from your SaaS, your customer needs to remain engaged and have their needs met as far as learning how to get the best from it. That means you need to understand those “hows” in order to provide for them. Prevent churn through catching payment issues before they occur. Increase the lifetime value of their clients. Reduce the need to pursue aggressive growth strategies by effectively dealing with churn. Reduce time spent on dealing with payment issues so they can focus on retention and growth. 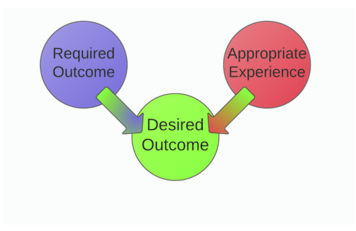 Lincoln Murphy defines “desired outcome” as having two parts: required outcome and appropriate experience. Say you enjoy pizza and try out two different restaurants this week. One of them provides slow, surly service while the other goes out of their way to ensure you are happy with your meal, including friendly service and providing snacks while you wait for your food. They even provide a whole lot of information so you can check what is going into your food and how it is prepared. As we have noted previously, these are the milestones that lie along the customer’s journey to achieving their desired outcome with your SaaS. These may be customer-centric (for example in our case: customer saves their first Stripe client from leaving), or product-centric (e.g. first email triggered by Stunning goes out to customer with expired credit card). 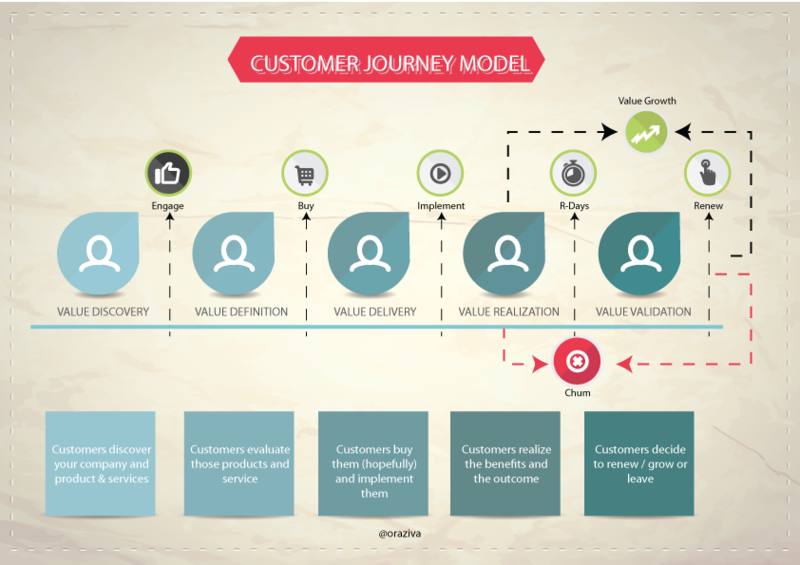 Identify both types of milestones as they both form the basis for achieving that desired outcome for the customer. A key concept when we talk about customer success is realizing that it is an initiative throughout the entire lifecycle a customer has with your SaaS. For this reason, you can simplify how you identify success milestones by breaking up the journey as we suggested in the previous section. It’s working backwards, really: when you know the desired outcomes of your customer, you can more easily plot a journey of success milestones that will get them there. So you know who your customer is, what their desired outcomes are and the key success milestones that will get them there; the next part is to identify what your SaaS needs to be doing in order to provide the best support to the customer for realizing those milestones. Remember that piece about “appropriate experience”? This is where you need to be setting standards and ensuring you’ve done everything you can to meet the training and support needs of the customer. There will be different requirements at different stages, for example welcome email series during the engagement stage, or regular quick tips to get the best from your product throughout the value delivery, realization and validation stages. You may need live help, you may need to pick up the phone. 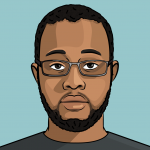 Your customer personas should help guide you. Are they very methodical and the types who would like to see a lot of detail on whys and hows? Or are they more of a competitive buyer modality who just wants the fastest way possible to learn and gain a competitive advantage? You may have a mixture of types, so find ways to cater to the different ones that apply. The idea is that if you can thoroughly define customer success within your SaaS and identify the steps that take the customer there, you have an opportunity for real competitive advantage by helping deliver those appropriate experiences and providing at a level that delights the customer. SaaS is less about product and more about providing a great solution to a key problem that the customer has. If you can solve that problem in such a way that is better than your competitors, you get the favored position for your commitment to customer success. So in short: know your customer, identify their desired outcomes, plot success milestones and put appropriate support in place so that they can achieve those, and that the experience is kept positive. This is a great way to shine a clear path for the growth of your SaaS. Need a helping hand with identifying your customers? Buyer modality is another way to dig down. Subscribe here for this extra resource.